Whether a casual birthday buffet in your home, Upscaled cocktail party for your top clients, graduation picnic, crab feast or 4 course dinner gala; we will create your menu for your tastes, preferences and style. 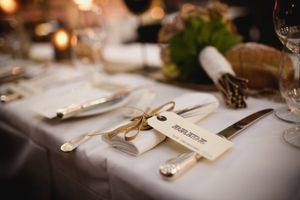 Our event team will manage the details, eliminating stress, so you can relax and enjoy your special day! We are confident that together your dream day will become a memorable reality. Reasonable rates with bar service, table & chairs included. Coordination of rental & vendor services for your next event are part of the package when you choose to cater with our team. We can assist with design, photographer & entertainment professionals as well as coordinating all of your linen & china rental needs.